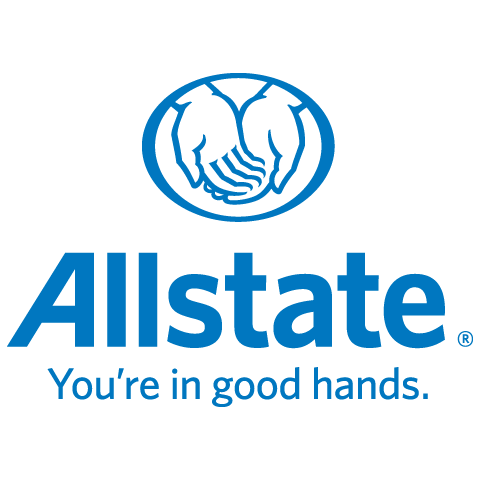 I am very excited to begin my new career with Allstate and would like to share with you how I got here. I moved to North Bay from Southampton, Ontario in 1992. In 1995, shortly after graduating and receiving my diploma for the Human Service Worker Program, I began my family during which time I had a few employment opportunities including home daycare which allowed me to stay home and raise my three children. My early career years began as a Financial Consultant for 7 years as well as another 7 years as a Financial Services Manager in the Automotive Sales industry. I found myself looking for a new opportunity which would offer more work/family balance. I was seeking a company that treated its employees as they would want their own clients treated. After in depth research I felt that Allstate was the perfect fit and definitely where I wanted to be! I felt that my past experience would make it a fairly easy transition. Over the years I have been able to hone my service skills and pride myself on recognizing the need for individual tailored solutions and plans. My previous roles required utmost good faith and trust in the development of my client relationships which I still value today. Community is important to me and whenever time allows I like to lend myself to causes close to my heart. My plans include much more involvement in any way be it great or small. Perhaps I will see some of you out there! I look forward to serving family, friends and members of our fine community and beyond as your Trusted Insurance Advisor and fostering those relationships through continued contact, advice and continuing education. Please feel free to reach out to me for anything at all. I look forward to hearing from you!